The most effective place to save water is in the kitchen. It is why you often find me in my kitchen or in nearby home kitchen as part of the Eat Less Water Kitchen Table Book Tour. 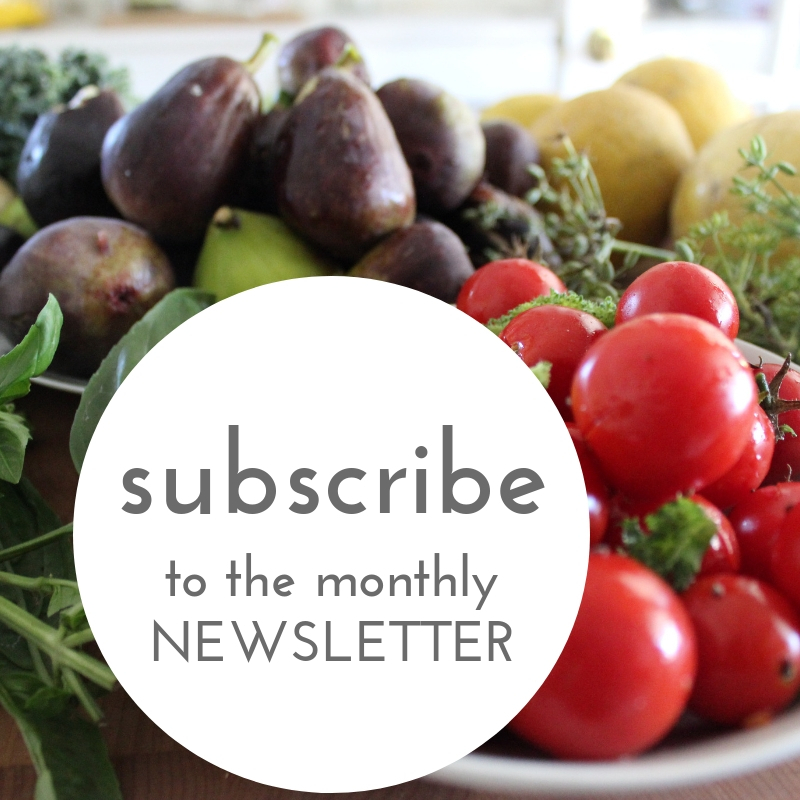 Invite me into your kitchen now from the Desk Yogi site with a FREE three month trial. Recently I cooked a steaming pot of Tempeh Chili in the Desk Yogi studio turned kitchen located in Ojai, California. The innovative internet company started by Jacqui Burge promotes Mind, Body, Spirit, and WELLNESS at the workplace. 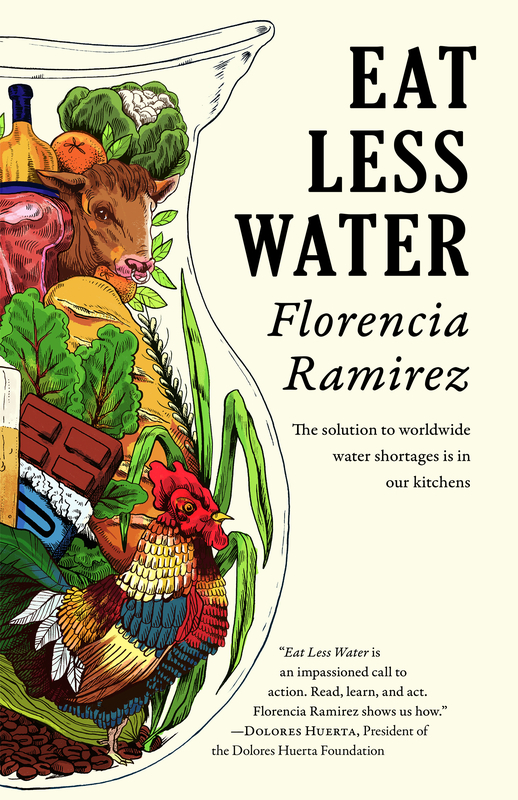 “Eat Less Water is eloquent, factual, and reading it left an aftertaste in my mouth that I long to stay forever. Savory food recipes, thoughtfully put together with a new lens so we can view with new eyes our relationship with life affirming water, a way to cleanse the soul and the heart.” – Jacqui Burge Founder of Desk Yogi, a wellness company. Members of Desk Yogi choose from hundreds of short yoga sequences you can do at your home or office, guided meditations and healthy cooking videos. In the cooking video I give step-by-step instruction of how to make Tempeh Chili with ingredients that promote a healthier planet and thereby a healthier body (if its good for a river its good for us too.) You can find the complete recipe at the end of the Beer and Water chapter in Eat Less Water or on the Desk Yogi website. If you are not a member of Desk Yogi you can sign up for a FREE TRIAL here. Use this coupon code for 3 months FREE. Eat less water at the kitchen table starting now.